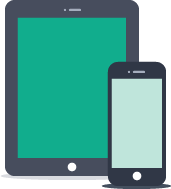 The Hackathon is only a few days away! Register. 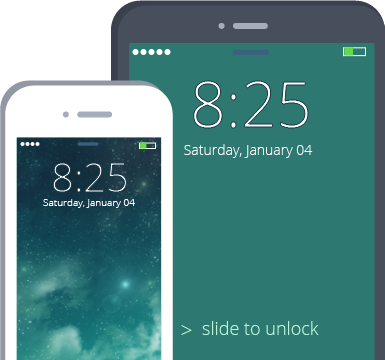 Hack with a cause in mind. 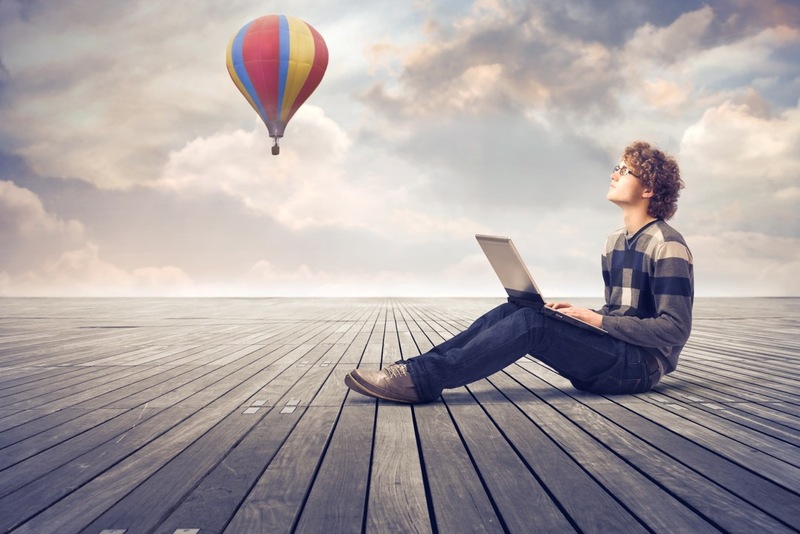 Come build something Great with US! Interested in Volunteering? Come be a part of something Great! What is Hacks 4 Humanity Hackathon? Imagine – two days of techies, programmers, developers, humanists, artists, students, professors, and creative visionaries gathered in one place to hack for Social Good and build technology solutions to address pressing issues facing humanity. We are dedicated to transforming the world with events, workshops, and talks which allow us to explore our humanity, interact with one another, and produce initiatives that contribute to the Social Good! Register! 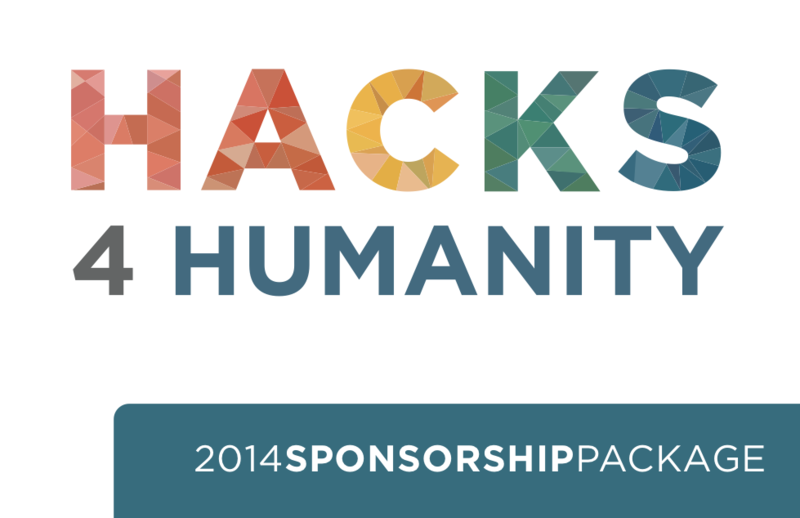 Hacks 4 Humanity relies on sponsors like YOU to make the magic happen. 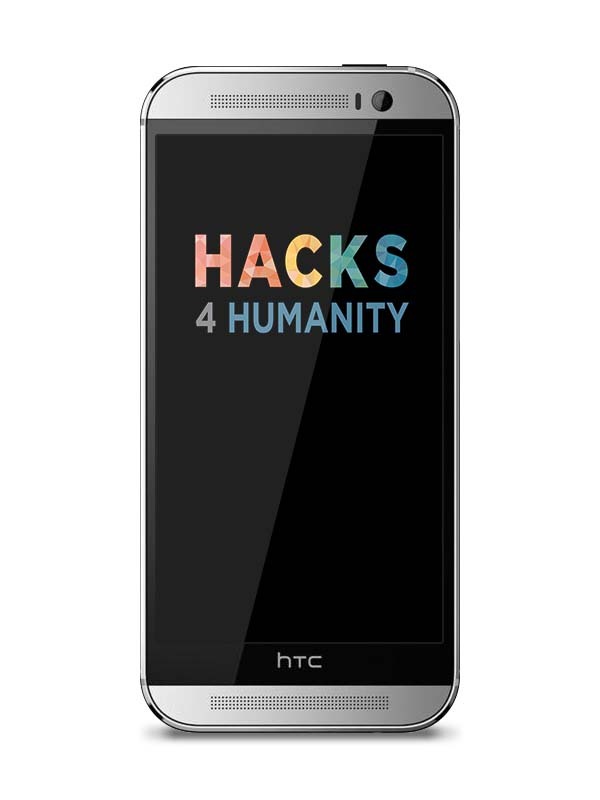 Hacks 4 Humanity offers many sponsorship opportunities to stand out as a H4H Partner! From sponsoring special key note addresses to providing unique services or materials, H4H Partners have increased visibility (signage, acknowledgement in marketing materials) at the hackathon space and are recognized by our attendees and members as an integral part of the mutually supportive community. 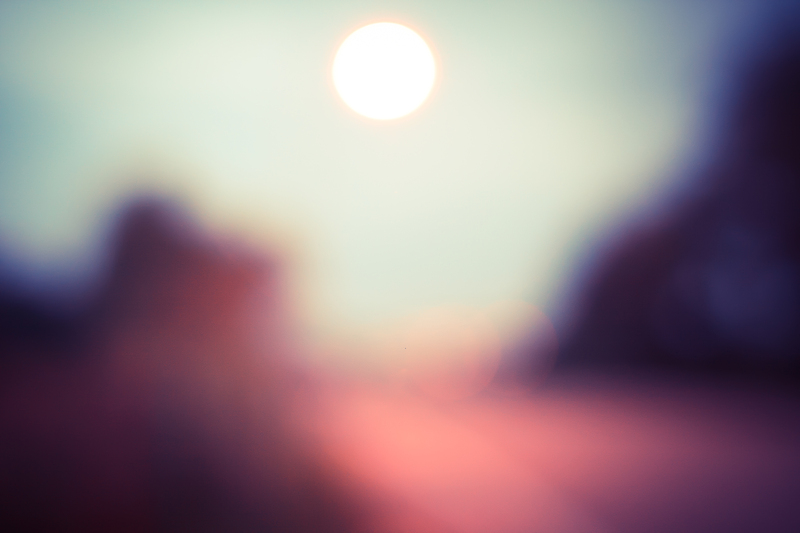 Do you have what it takes to move from idea to world-changing solutions for the Social Good? Hacks 4 Humanity aims to harness great ideas with great people to ultimately, build innovations that will truly change the world. Hacks 4 Humanity will provide participants with the creative space that will ignite creativity, enforce collaboration and develop innovation. We hope that the work we will do at Hacks 4 Humanity Hackthon will have rippling effect throughout the technology communities across the world.